Unlike common storage warehouses, distribution and logistics warehouses provide a greater level of services for clients. 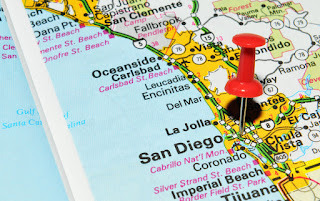 With California an epicenter for shipping, distribution, and logistic, pinpointing a reputable warehousing solution is not always an easy endeavor. When you do learn and understand the information about some of the leading logistics warehouses in California, you can make the right decisions for your company. 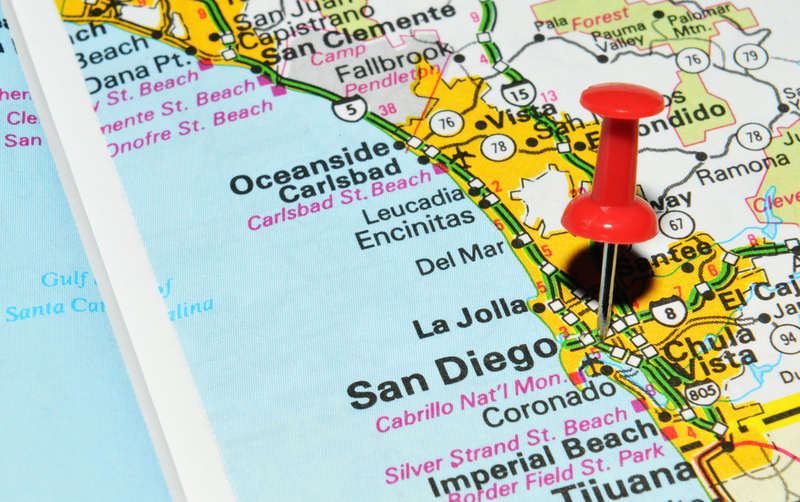 To help you get started, here is a review of three leading logistics warehouses in California. United Facilities, Inc. is a supply chain management and third-party logistics company that has continued to provide people with the best services in the United States, with many offices throughout Europe, Asia, Latin America as well as North America. They offer end-to-end and global supply chain services that includes transportation management, international freight forwarding, truckload brokerage, customs brokerage, project logistics, global trade compliance, and global TMS technology. United Facilities also offer a couple different logistics warehouses in California. With their tailor made engineering solutions and integrated logistics to these plastics, pulp and paper, chemical, consumer goods as well as automotive industry, you will be satisfied with their best services. They provide warehousing as well as value-added services like packaging, pick and pack, bulk material handling, kitting as well as sequencing combined with modern transportation solutions. The warehouses of United Facilities features are rail, hazmat, advanced WMS and temperature controls. 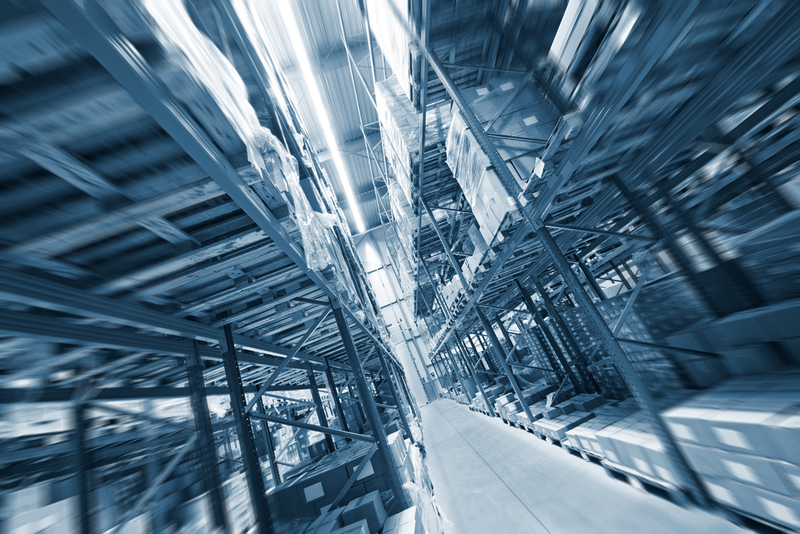 Inland Star offer a nationwide logistics solutions for the packaged goods manufacturers. The company has specialized in transportation, warehousing, and auxiliary fulfillment services in delivering efficient distribution of these merchandise. The company has a cutting edge technology as well as safety features when facilitating storage and food grade handling as well as hazardous chemical materials. They have been rated as among those companies that will make sure that you do enjoy the kind of services you would need when you hire them. LeSaint Logistics is a nationally recognized third-party logistics provider, which has a well-know and flexible services in terms of performance levels when you need power your supply through delivering intelligent solutions to streamline efficiencies as well as boost your bottom line. The company has an amazing line that has made them stay out as one company whenever you need these services. LeSaint Logistics offers a wide range of services that has made prefer them to others especially when picking and packing their distribution. The company also provide a wide range of modern logistics services when handling their customer’s products right from the manufacturing plant to an end user. You will appreciate the kind of services that you would enjoy whenever you are acquiring the services. In conclusion, the above is a review of the top three Leading Logistics Warehouses in California to help you make an informed decisions.